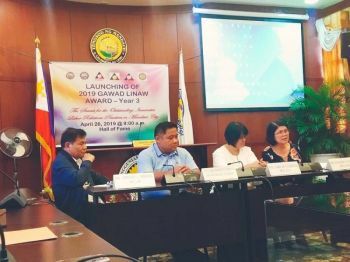 TWELVE prominent establishments that have contributed greatly to the city’s growth and development especially in the aspect of economic, education and health services were recognized during the city’s charted day celebration on June 15, 2015. These establishments have been here at least 50 years old and thus have seen and contributed to the growth and development of Cagayan de Oro throughout the years. Archbishop James Thomas Gibbons Hayes, the first Bishop and Archbishop of Cagayan de Oro, had a dream of building a hospital in Cagayan de Oro City. After WWII, he invited the Sisters of St. Paul of Chartres (SPC) to come to the city and help him realize this dream. Established through the generosity of distinguished Cagayan de Oro folks, the Religious of the Virgin Mary (RVM), and the Society of Jesus, the Maria Reyna Hospital was built in 1958 with the SPC Sisters at the forefront of the hospital’s operations. 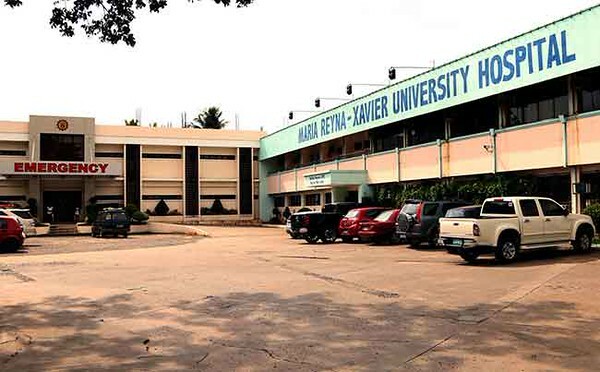 It grew into the Maria Reyna-Xavier University Hospital after the SPC Sisters entered into a tripartite agreement with Xavier University and the Archdiocese of Cagayan de Oro City. It is now a tertiary 4th level teaching and training hospital. Founded in 1955 by Rodolfo Neri Pelaez and his wife Elsa Pelaez, Liceo de Cagayan first offered courses in engineering, commerce, liberal arts, and law. It later opened its doors to basic education and high school students. Liceo de Cagayan became a university in 1998 after it received its University/Level III status. Over the years, the university has established itself as the leading institution especially in the Arts, Nursing, Accountancy, and Radiologic Technology courses. FICCO first opened its doors in 1954 as the Ateneo Credit Union, a small credit union within Ateneo de Cagayan. With only 17 incorporators, most were faculty and personnel of the school, the union’s growth was laborious slow until 1970 when it started to accept membership from the CdeO community at large. This move paid off when membership and resources increased. This example of extraordinary growth revolutionized the cooperative movement in the entire island of Mindanao. 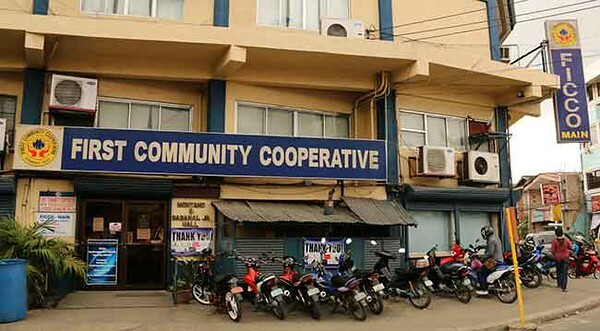 Then known as the Ateneo Cooperative Credit Union, it changed its name in 1975 to First Community Cooperative. FICCO is now an established community-type cooperative with a solid reputation, being the largest in the country. “This is Cagayan de Oro calling..." were the first words that broke the airwaves coming from the city. This was in 1949 when Don Henry R. Canoy and his friends, Robin Cui and Vicente Rivera, made history with their pirate radio station. Establishing a legitimate operation thereafter, DXCC officially started broadcasting on August 28, 1952 which incidentally was also the fiesta of the city. 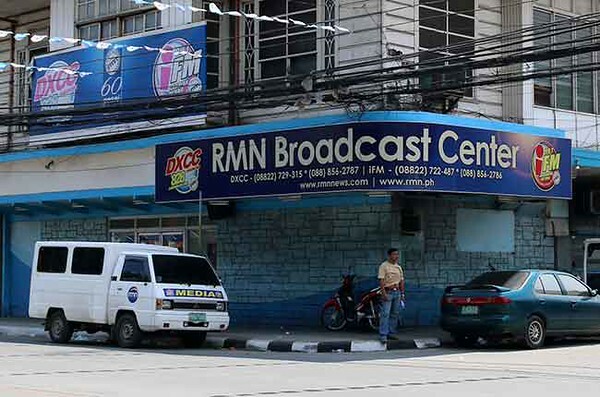 The success of DXCC allowed it to expand to the different parts of the country, creating community radio stations along the way until it became Radio Mindanao Network. With almost 60 AM and FM radio stations, RMN is the largest radio network in the country. CEPALCO has been providing electricity to the citizens of Cagayan de Oro City since January of 1952 when it started operations, servicing 750 customers. Shortly after obtaining legislative franchise to serve the whole of CdeO in 1962, the company’s license was expanded to include the municipalities of Tagoloan, Villanueva, and Jasaan. It pioneered the use of 34.5 kV when this voltage was used for the 40 kilometer primary distribution line that spanned the distance between Jasaan and the NPC Substation in Carmen. The backbone of its distribution system, this primary distribution line was constructed in 1967. Since then, the company has launched several massive expansion projects and has continuously been providing electricity to CdeO and its neighboring towns. Cepalco is the third largest electric service company in the country. Established in October of 1947, the Parent-Teacher College, COC-PHINMA, as it was known then, admitted not only the youth wanting to earn college degrees but also working folks who desired further education. 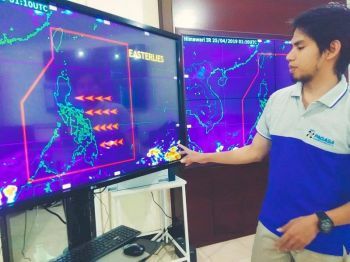 Aside from day and night elementary and high school classes held in a two-story building found in Apolinar Velez and Claro Recto streets, other courses offered by the school included Commerce, Education, and Liberal Arts. In 1955, it transferred to a 1.3-hectare location in Carmen. PTC became what is now known as Cagayan de Oro College in 1967. And finally, in 2005, it joined the PHINMA Education Network. 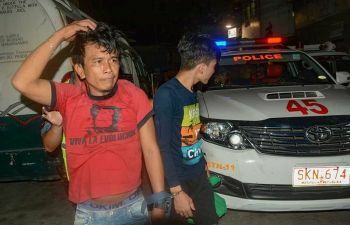 Throughout the years, the institution has contributed greatly to the education of the people of Cagayan de Oro and has established a solid Criminology program. Ateneo de Cagayan started out as a small high school for boys with only 17 students and was founded by Archbishop Hayes in 1933. By the onset of WWII, the school had a total of 614 students in elementary, high school, and three undergraduate courses, Liberal Arts, Education and Commerce. When the war ended, Fr. Edward Haggerty SJ, the Rector of the Ateneo de Cagayan at that time, saw to the immediate reconstruction of the school which reopened in 1946. 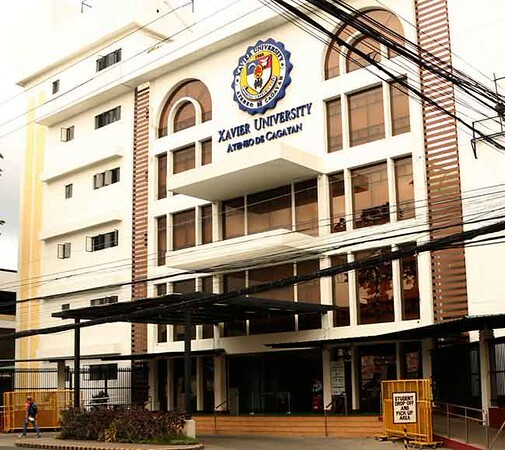 When the school was granted university status in 1958, it was thereafter called Xavier University-Ateneo de Cagayan. The university became the first Mindanao and the first Jesuit university in the country. It currently has four campuses and accepts students from grade school all the way to graduate school, offering both Law and Medicine. What started out as a trading store in 1927 grew to what we now know as Lim Ket Kai Sons, Inc. Founded by Lim Ket Kai, the trading store expanded into milling and exporting copra, rice, and corn. By 1966, it was incorporated as Lim Ket Kai Sons Milling, Inc. and has been a dedicated food supplier not only in the region but the entire country. Utilizing agricultural products of our rural areas, the company has produced quality products such as the Marca Leon brand. 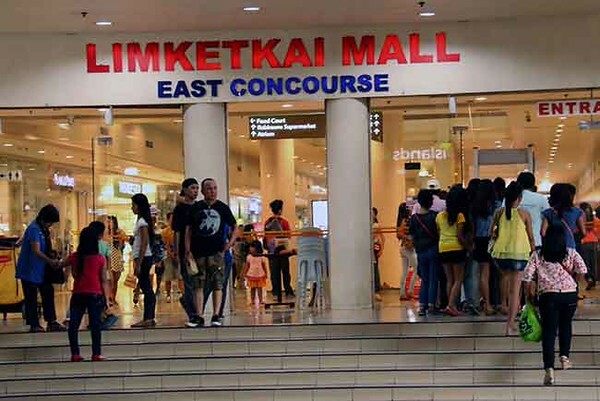 The company ventured into real estate and commercial development in 1980 and, in 1992, opened lim Ket Kai Center. Since then, it has diversified into other businesses such as the Lim Ket Kai Resort and Hotel Corporation, and is now also known as the Lim Ket Kai Sons, Inc.
Operations of Del Monte Philippines, Inc., then Philippine Packing Corporation, started in 1926 when the first commercial plant was opened in Bugo, Cagayan de Oro. With a processing capacity of 700,000 ton, it is the world’s largest fully-integrated plant that processes pineapples coming from a 23,000 hectare plantation in Bukidnon. Today, Del Monte Philippines, Inc. manufactures one tenth of the world’s yearly production of processed pineapple products and employs a large fraction of the area’s workforce. The company sells more than 100 processed food and beverages including tomato-based products, condiments, and pastas.